Check out this video of Steve Costa’s latest creation. 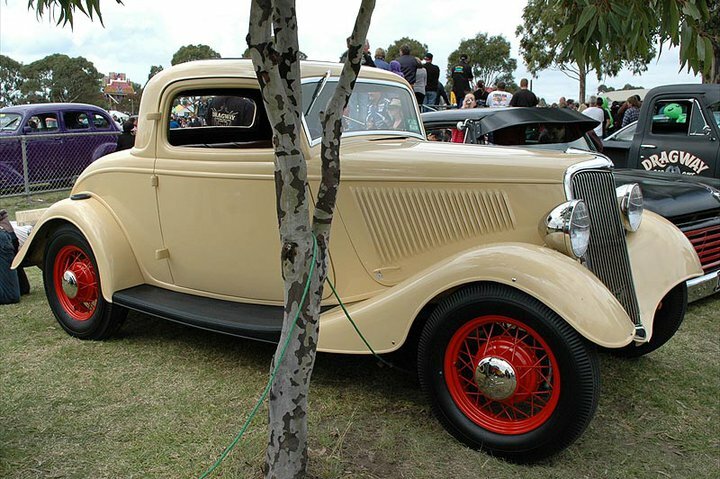 It appears to be a fairly stock and sedate ’34 coupe. Until he hits the loud pedal that is! From what we’ve heard she runs a big block crate motor which made around 800 ponies on the engine dyno in the US, so it should be good for even more when it’s properly tuned for our fuel.